User guides get an early start with Apple’s iOS 7 . We’re still a little ahead of Apple’s official release of iOS 7, but you can already start studying up — the user guides are now available. Apple has published the free guidebooks via its iBookstore. So far, what’s available are the user guides for the iPad and for the iPod Touch. An iOS 7 guidebook for the iPhone hasn’t yet made an appearance; perhaps that has something to do with the fact that the new iPhone 5S andiPhone 5C won’t be on store shelves till Friday. 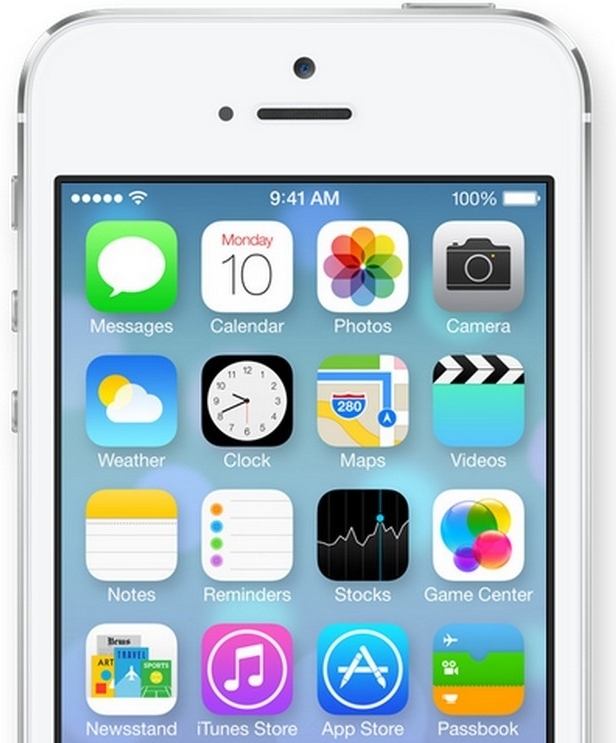 iOS 7, the latest version of Apple’s mobile OS, arrives for users to download to their devices sometime later Wednesday. It marks the first major redesign of iOS since the original iPhone arrived in 2007, and sports a sleeker, more modern look. Among the new features in iOS 7 will be Apple’s new iTunes Radio. 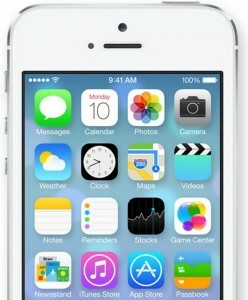 Apple prepping iOS 7.0.3 for launch?